You will have regular check-ups from the time of your diagnosis – the frequency may vary in different countries of Europe but they are likely to be every few weeks and will be set by your physician. 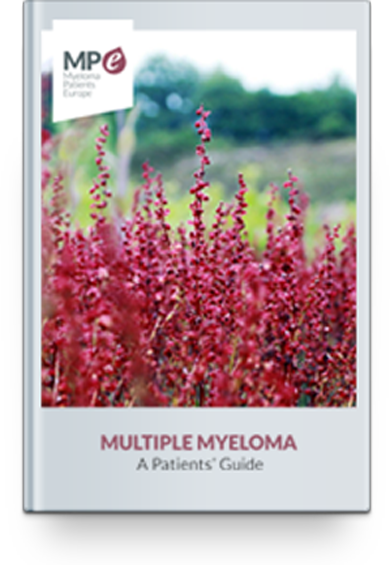 Because myeloma is a complicated condition and you may want to ask about many aspects of your symptoms, feelings and treatments, it is a good idea to think carefully about it before your check-ups, so you can make sure to cover everything. If you leave a notebook somewhere handy in your house or carry it with you, you can make a note of questions whenever they come into your mind. You can take the list with you to the doctor at your check-up. Many people find that it is helpful to take their partner or friend with them, to help you to take in and remember the doctor’s suggestions. If he or she proposes a change in your treatment, it is perfectly acceptable to ask for a little more time to make your decision when you have been able to discuss it with your family.